Fish or Seafood Sandwiches is the theme for the event for Fish Friday Foodies this month our host is Sue Lau. Baked a Long French Loaf With Seeds for Bread Bakers last week. Made a Sub Style Tuna Fish Sandwich, delicious and yummy. Cut the bread in two pieces. Slice each piece in the center. Spread Mayonnaise, then the lettuce leaves, tuna, sprinkle black pepper powder. Love tuna fish sandwiches...simple and delicious...especially with all the add ons that you included. 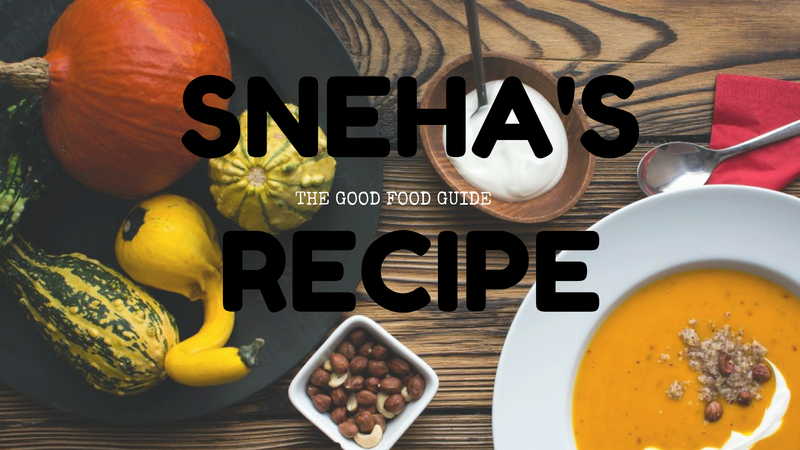 Looks delicious, Sneha! Thanks for sharing. My daughter and I would both agree that tuna makes an awesome sandwich, as yours certainly is! Tanks for joining in this month. How cool to make this with your seeded bread! Sounds delicious! I like the addition of the sweet chili sauce to this sandwich. I always have a bottle on hand, and think that would be a great addition.